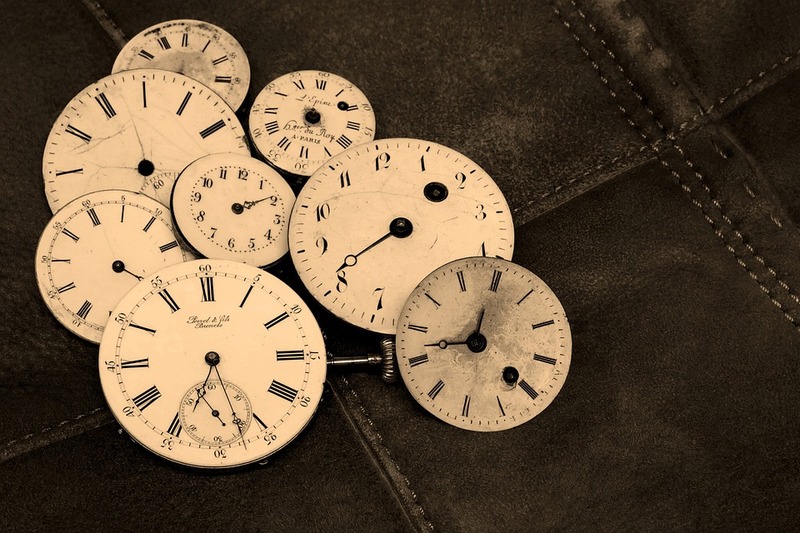 For a hundred thousand years, due to evolutionary pressures, the relationship between humans and time has become a progression of increasing chaos. Today people are consumed with efforts to rewrite the past and control the future . . . the present moment has been completely vacated at the present moment. Physicists have studied the "flow" of time in this Universe -- they now propose what great masters have taught for thousands of years . . . the "Big Bang" produced multiple universes, some that are inverse mirrors to this one. In these, time unfolds in the opposite direction: it moves backwards . . . older becomes younger, ends become beginnings. When surrounded by the perspective of that “version” of time -- because time is a total emersion -- it would appear that the time here on Earth was moving backwards, not theirs. This is only one way that time is an illusion . . . It's not a constant . . . it's completely mutable. Science also believes that time is not something that pre-exists, but it begins at a central point and flows out in all directions . . . then masters ask, “Where is this central point -- and what existed before the beginning?” If instead of this, as a conscious master, you sit in absolute stillness . . . in the perfection of this absoluteness no time passes at all . . . all time becomes a single moment and its passage is the illusion of your observation in motion, but you’re not moving. Then, when it does appear to be moving, you're aware of the moment entering the moment. It passes through the Atlas and Axis vertebra in your neck on its way to the lungs and heart with the rib cage holding each moment as a breath. In this elegant awareness of time, your body knows every goal will be achieved . . . this knowing then understands the amount of time it will take. Our prayer is that you find this peace and calm in your “version” of time; completely realign your desires to become the certainties of absolute knowing; in the ease of this relation, use joy as motivation, and “pass” some of your time in stillness without any question at all.